Add power to your Building Toy Power Functions! 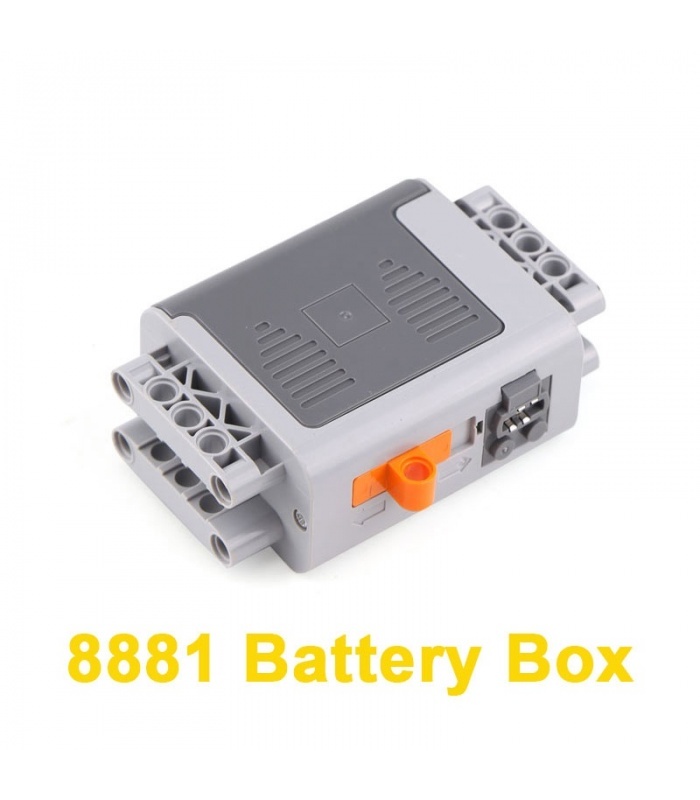 Give more energy and movement to your Building Toy creations with an excess battery package to provide electricity for your Power Functions motors! 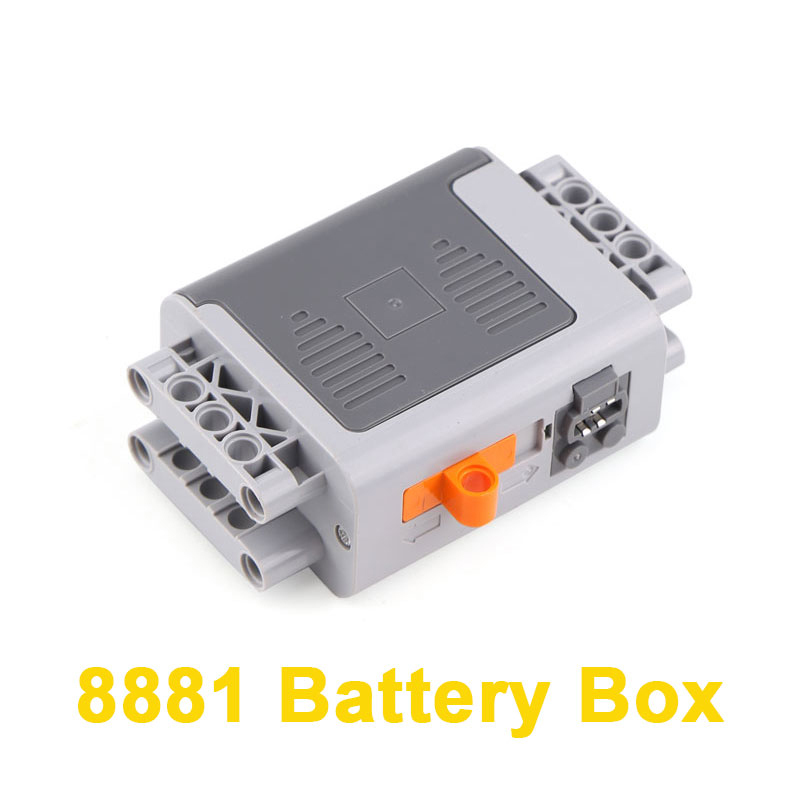 • Every battery box is able to power 4 M-Motors or 2 XL-Motors at the exact same moment. 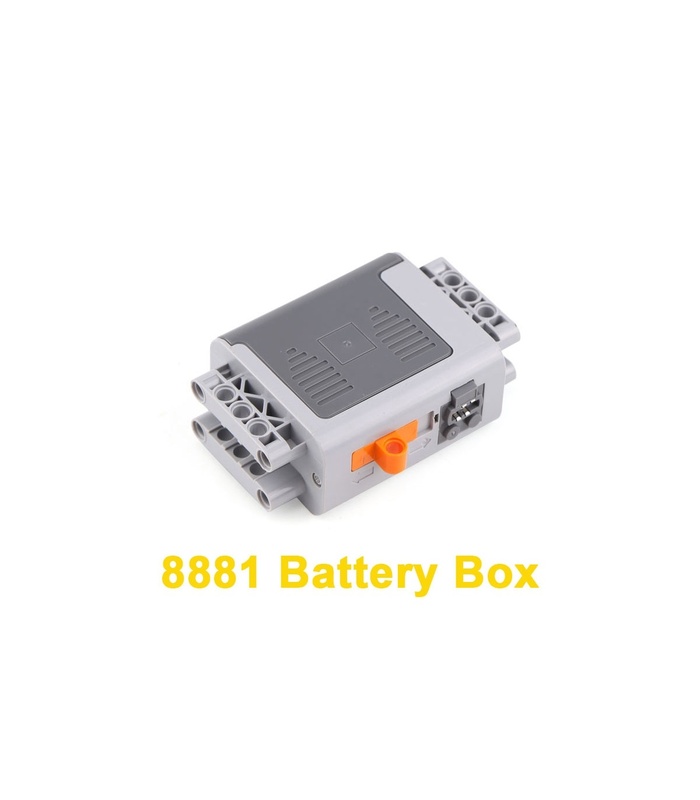 • Requires 6 AA (1,5V) batteries, AA batteries not included. • To have the ability to comprehend Building Toy has been effective for so long, just look to the name.